ME London’s Radio Rooftop Bar, overlooking the Capital’s iconic Skyline, has just relaunched its delicious Weekend Brunch menu from 11am every Saturday and Sunday. During the summer months guests will be able to experience indulgent savoury and sweet breakfast dishes, coupled with seasonal cocktails. A variety of new dishes have been added to the Weekend Brunch, including Ricotta pancakes with banana and honeycomb butter, Buttermilk chicken with waffles and maple syrup, as well as Poached egg with croissant, avocado, chilli, lime and coriander. 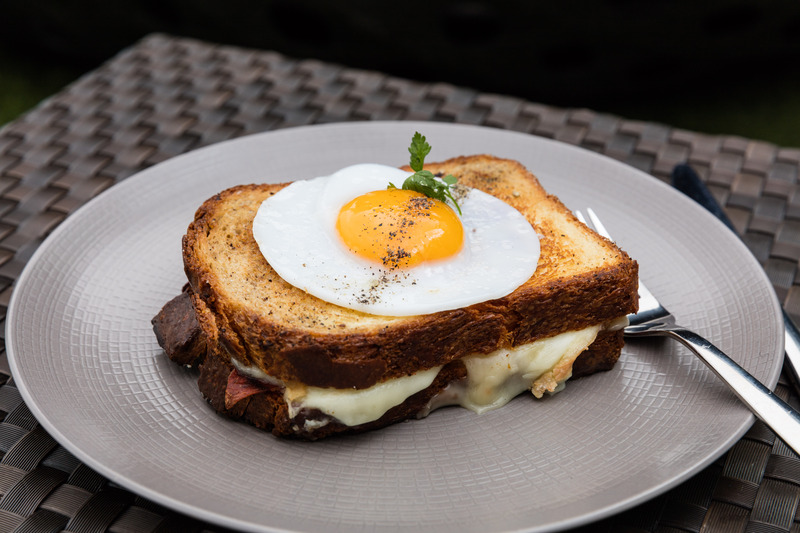 Diners will still be able to experience their favourite dishes of Huevos Benedictos and Croque Madame with fried duck egg, Parma ham & taleggio. Savoury dishes are priced from £10. A range of sweets, priced from £6 per dish, are also available, from a Strawberry Sundae to Doughnuts, and Hot chocolate with chilled vanilla rice pudding. Due to last year’s success, the Bloody Mary Bar has returned allowing guests to tailor make their Bloody Mary with a selection of juices, spices and garnishes. A wider selection of brunch cocktails are also available with beverages starting from £12. 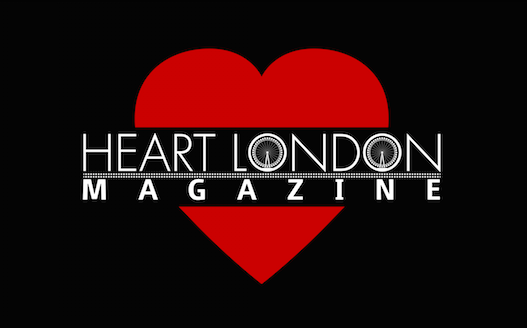 Radio Rooftop Bar is located on the 10th Floor of luxury lifestyle hotel, ME London. Guests can savour the summer sun whilst taking in the bar’s panoramic views of the capital from The London Eye to St Pauls Cathedral, Big Ben, Somerset House and the Shard. Radio Rooftop Bar is open from 11am to 2am at weekends and Noon to 2am Monday to Friday. Reservations can be made via London_reservatrions@togrp.com or +44 (0) 20 7395 3440.